Today I'm going to be teaching you how to make a neat little paper booklet using only one piece of paper, a pair of scissors and a pen/pencil. No seriously, this is such a great method and is so little known I decided to share it with you. I'm sure it will come in handy at some stage, trust me. Cut the paper down the middle so you have two equal sections. On one of the halves, cut from the top of the paper until you get to the mark. Then stop cutting. 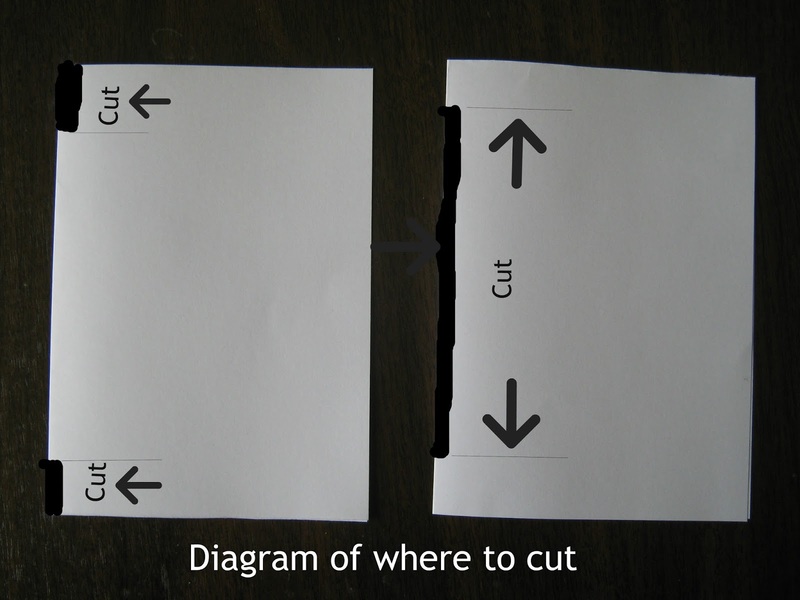 Now cut from the bottom of the paper until you get to the other mark. Then stop cutting. Now, take the paper that has the slits on either side of the fold and insert it into the hole in the paper that has the slit down the middle of the fold, aligning the two slits together. The two papers should sit evenly together. If they don't, maybe you've got one paper around the wrong way. If so, take it out and try again, turning it round. And that's pretty much it! It should sit evenly and the pages should turn easily. It's really easy to make a bigger booklet by using more pieces of paper, just fold them together, making sure you have an even amount for each kind of slit. 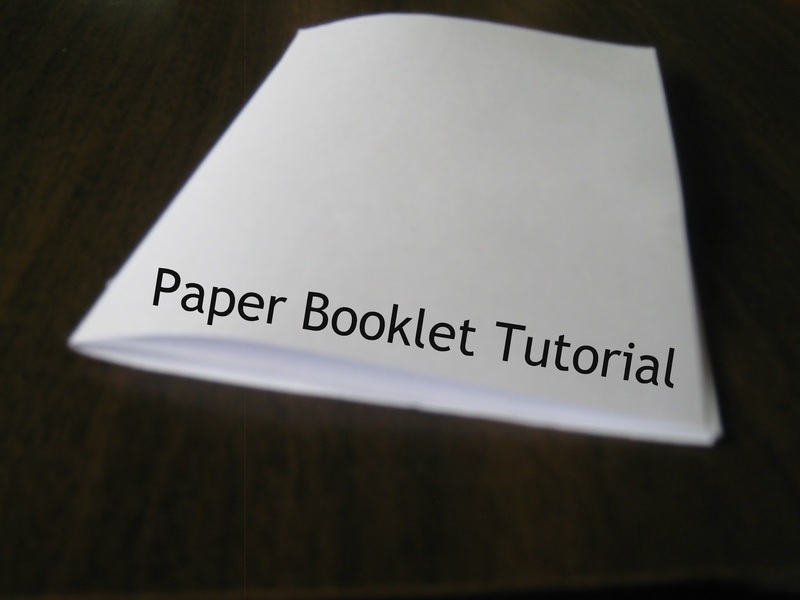 Have you tried making a paper booklet like this before? Read it 1 minute after you published it. 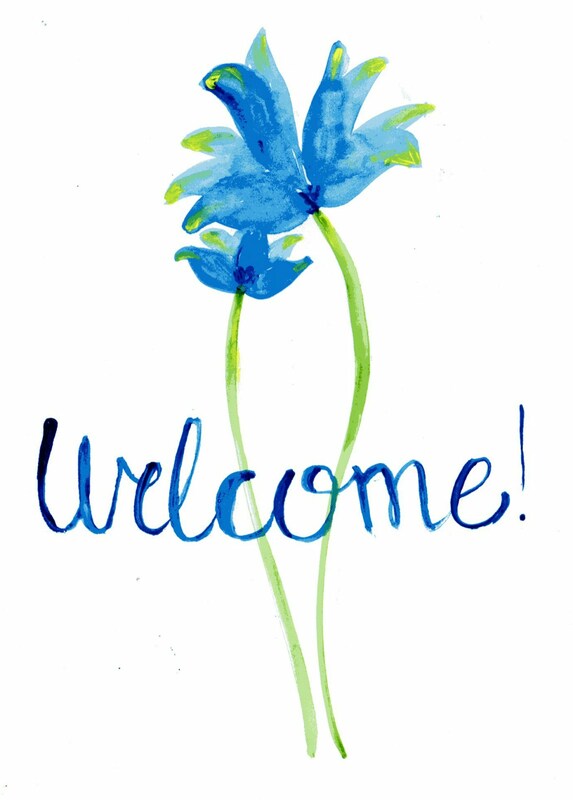 :) No I haven't make a booklet like this before but I think it is a good idea. Haha, well you are speedy aren't you! 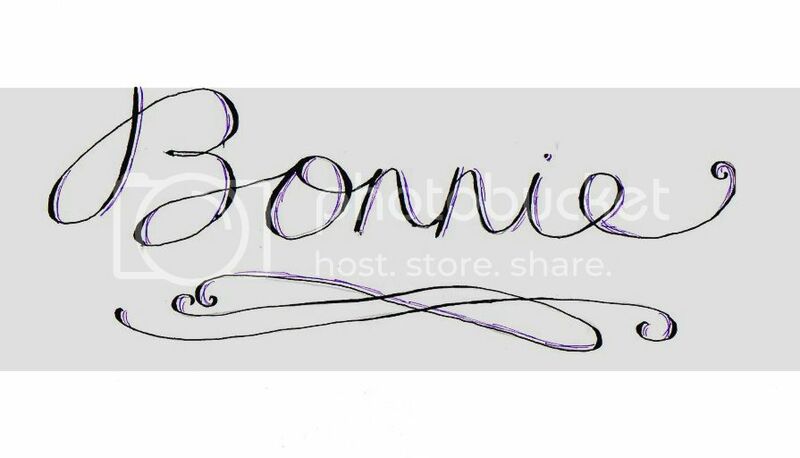 This is extra super awesome, Bonnie! Love it! Thanks, Paige! Have you tried it?